One of the joys of Spring in the South is the beautiful azaleas that we enjoy. 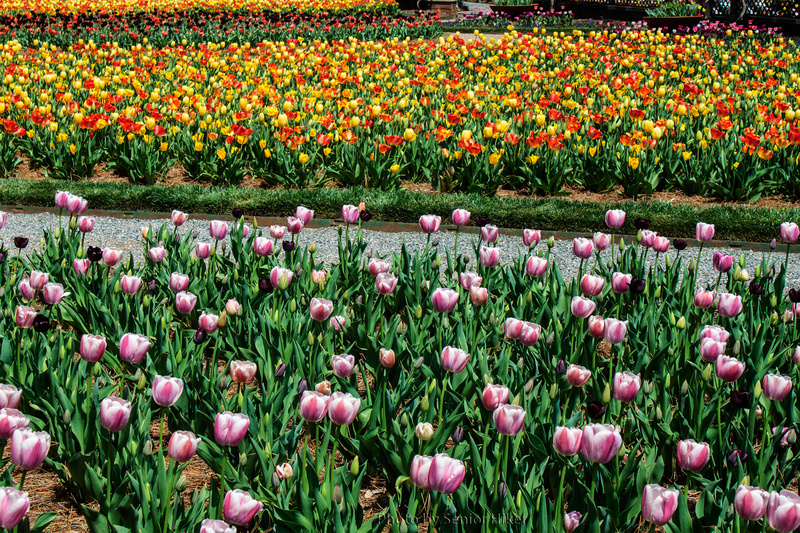 The Biltmore Estate in Asheville, North Carolina, has an entire garden devoted to azaleas. We don’t have nearly that many, but we do have azaleas around the house. 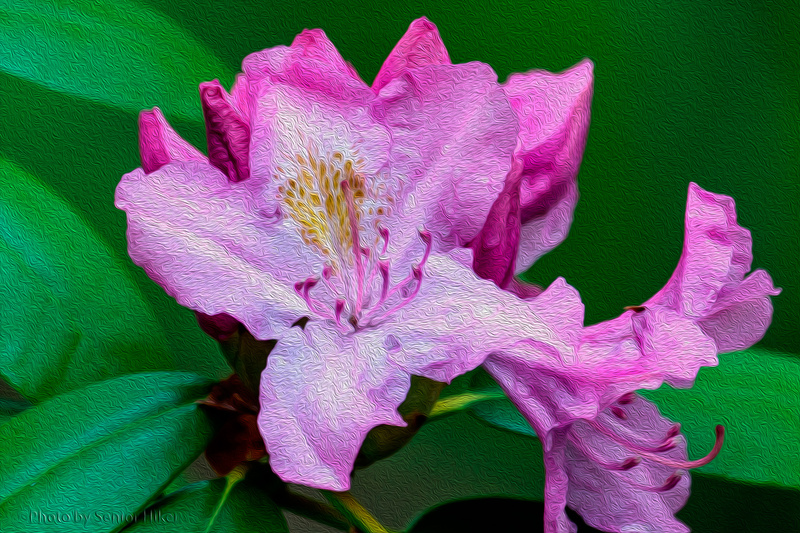 This painting is beaded on the photo of an azalea along our back deck. Betsy and I went to Biltmore Tuesday to see Spring flowers in bloom. Our timing was perfect, as the tulips in the Walled Garden were in full bloom and were absolutely beautiful as you can see. 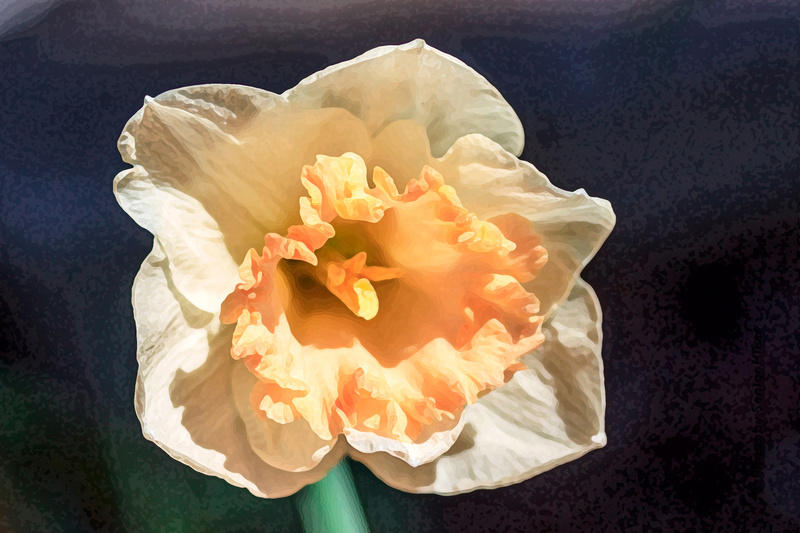 Our daffodils have finally started to bloom — Spring was late arriving in the Glade. Pink Charm is one of the varieties we have in our flower beds. Because of our soil the trumpet is more orange than pink, but we like this blossom anyway. In June, 2011, Betsy and I made a wonderful western trip. 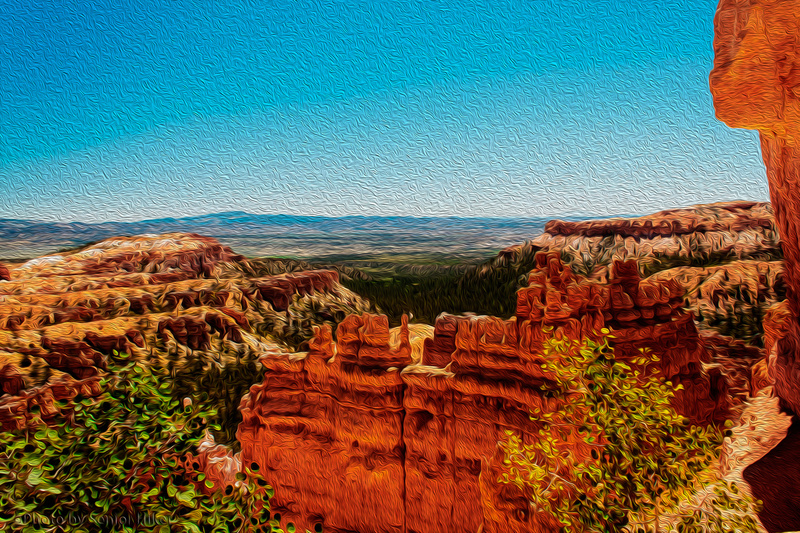 We visited many wonderful places, one of which was Bryce Canyon. The view from Sunset Point was spectacular. Betsy and I have enjoyed Spring blossoms in Garvan Woodland Gardens in Arkansas a couple of times. If you are near Hot Springs, Arkansas, Garvan Gardens is definitely worth a visit. 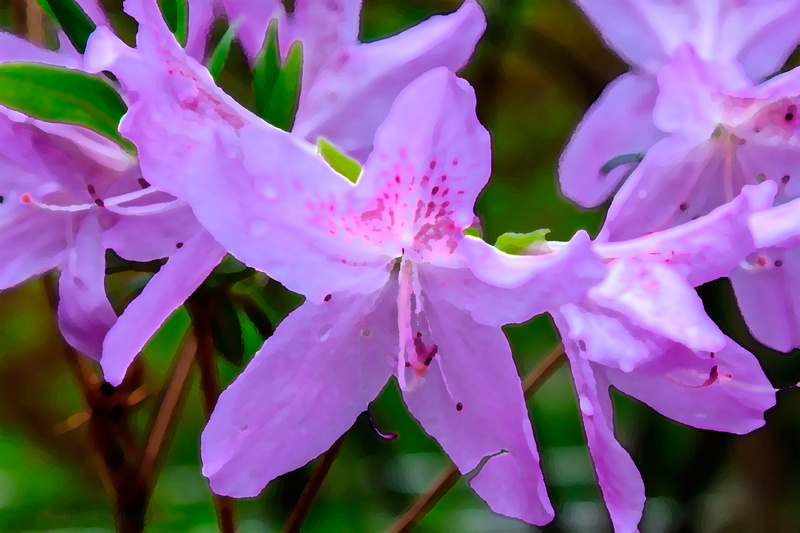 I captured these azalea blossoms during a visit in 2011.